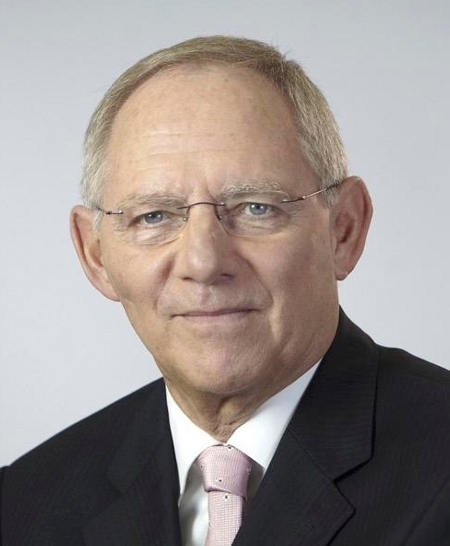 Wolfgang Schaeuble has been Federal Minister of Finance of Germany since October 2009. As such he occupies a pivotal position in discussions over the resolution of the Eurozone's fiscal difficulties, and Germany's role in underpinning the restoration of fiscal stability to the EU. The Autumn of 2010 will see him in a pivotal position regarding the shaping of the EU's banking and financial services regulation, as well as its fiscal strategies. His positioning in the inaugural 'FCI 500', some 13 places ahead of the UK's Chancellor is a measure of his weight ahead of the EU Council of Ministers' final determination of key decisions regarding the future shape of EU financial services regulation in the banking, securities, pensions and insurance spheres. Watch out for a final decision on the location of the new EU regulatory body for banking. Ironically, if it goes to London (current HQ of the CEBS secretariat), observers will read it as a victory for Eurocentric regulation of the 'systemically important' (Euro regulatory-speak for the larger, i.e. UK, French, Italian and Spanish) Eurosystem banks. If it goes to Frankfurt it will be a victory for the Brits - if it goes to the outsider - Paris Europlace - it might be a draw. He has been a member of the German Parliament since 1972. He studied law end economics and holds a doctorate in jurisprudence. Born on 18 September 1942, he is a member of the Christian Democratic Union (CDU), in Angela Merkel's second Cabinet. From 1984 to 1991 he was a member of Helmut Kohl’s Cabinet, first as Chief of the Chancellery and then as Federal Minister of the Interior. An outspoken politician on libertarian issues, he suffered an assassination attempt in 1990, confining him to a wheelchair. During the summer of 2010 he engaged in interesting, but unreported discussions with Anshu Jain, the head of investment banking at Deutsche Bank in London, on the banking recovery and the role of the euromarkets and European monetary policy in fostering the return to normality in the credit markets.